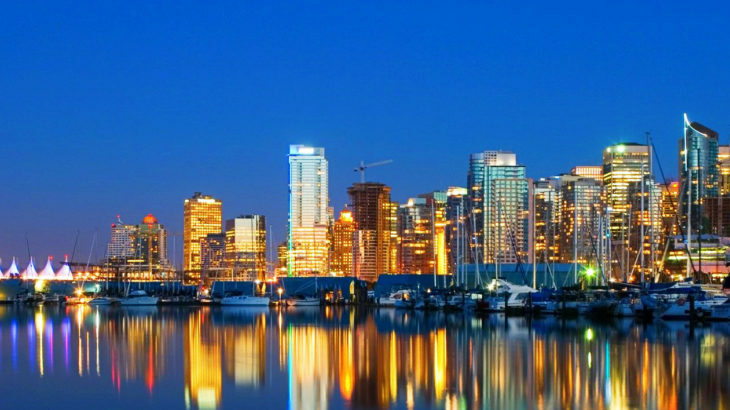 The British Columbia Tech Pilot PNP has now issued invites to 25 candidates on July 4th. British Columbia had made changes to this scheme in June itself. As per these changes, the candidates didn’t require a permanent job offer in the 29 critical profiles which are a part of this PNP program. In fact, a job offer of 1 year was only valid. This change was implemented on June 26th, 2018. So, the candidates should apply for this profile, 4 months before the job is going to get initiated in this province. There are many benefits which are available to the candidates as per this Tech Pilot stream. For other profiles, the other work experience requirement is more than 1 year. Therefore, the candidates have to be eligible as per this requirement. The candidate can get the invite based on his nomination of a tech profile if he has the best score as compared to all the other candidates who have applied. He can only nominate a tech profile if he has an offer letter for one year or more provided by an employer in this province. Once invited, the candidate gets the work permit support letter which can be used to put his PR application to this province. After getting the invite the applicant will have, 30 days time period before him, to file his papers. If you apply as per the BC Pilot Tech PNP Program, your employer is saved from the hassle of getting an LMIA done for you. That’s why its advantageous for employers to get employees through this program. For employers, the biggest advantage is that they are in complete touch with the BC PNP concierge and can get their problems resolved through email or by a call. As far as the application is concerned, the candidate should know that he is eligible to apply as per the British Columbia Express Entry NOC code(either NOC code A,0 or B) where his occupation is listed. For example, the occupation of “web designers and developers” is a part of the NOC category “A” of Canadian occupations. For professions included in the, 0 or A category of occupations, no such language proficiency is required, however, the BC PNP may ask for certain language proficiency levels of English, if it deems they are necessary for you doing your job properly in this province. The candidate should have, 2 years work experience in his tech pilot profile. PNPs for Canada PNP Program. permalink.